How to Get Started in UX/UI Design? 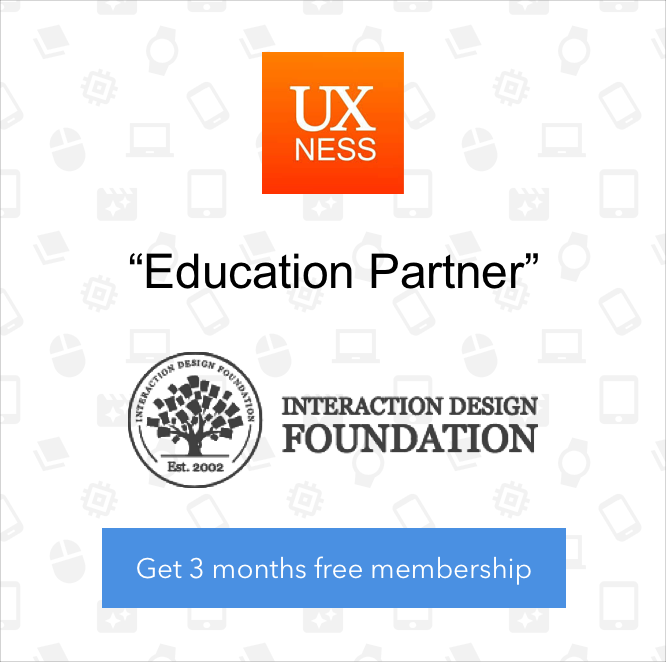 As most UX designers may tell you, there is no prescribed path to becoming a UX designer. Some designers may start with degrees in arts, others were trained in architecture school, while some even came from entirely different professions. Not a few designers have been broken into this field without any formal training, with a genuine empathy for others and the belief of making lives better through design. 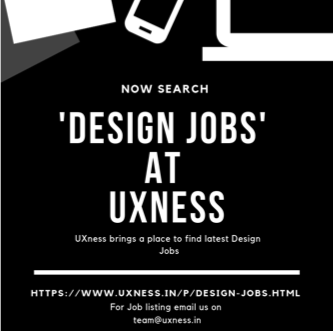 However, it’s not easy to land an entry-level UX position, and many new-comers may get lost by the interchangeability of design terms, like UX and UI. 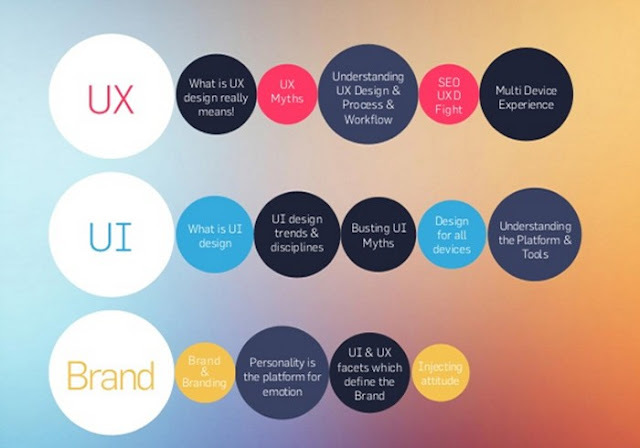 So before diving deeper into starting a career in UX, let’s take a quick look at the two different terms in below. UX Design (User Experience Design) - is all about enhancing user satisfaction and designing the complete user experience. UX requests a solid understanding of sociology, psychology as well as design to identify and address the real user problems. Also it requires tactical skills, including concept iteration, user research, prototyping and usability testing. One of the most critical skills for UX designers would be communication. UI Design (User Interface Design) - is all about selecting the right interface elements, such as text fields, buttons, check boxes and drop-down lists, to create the tangible interfaces that users can readily understand and easily use. In small-sized companies, UI designers may conduct the entire process from user flows to hi-fidelity mockups; In large-sized companies, they are likely to specialize more in defining the layout of an app or website (that’s what we call “Sketch” or “Wireframing”). The ultimate goal of UX and UI design is making the user’s interaction as time efficient and simple as possible. Also the lines between UX and UI designers are always blurred in accordance with different company size and demands. For more information about frequently confused design terms, like UX, UI, IA, IxD, here is another post for your read. How to Become a UX Designer? There is no need to repeat others’ career path, and below are some practical advices for those who are thinking of stepping into UX design industry. Here is a comprehensive list of recommended ebooks, which would form a good starting point. On a more informal level, you can take participation in various online courses, and following are some recommendable learning resources. General Assembly - They specialize in today’s most in-demand skills, offering a complete program in UX design. It’s possible to take different kinds of workshops and classes, as well as attend as a part-time or full-time student. DesignLab - An authorized design program that would pair students with experienced mentors. Their courses vary between 4-6 weeks and charge around $300. Udemy - As a competitor to Lynda, their pre-course pricing makes it a great supplement to designer’s education. There are some free pre-introductory courses there. Lynda - All courses on the site have good reputation, requiring you to subscribe before accessing them. There is a 10-day free trial and the pricing goes from $25/mo. Fundamentals of UX Design - It’s coming from Tuts Web Design, consisting of sixteen 2-hour lessons at the fee of $15. UX Apprentice - Cost-free courses and learning resources for anyone who is looking to learn the basics. Aside from articles and online courses, you can also engage in design communities, ranging from visual design websites like Behance and Dribbble, to more comprehensive websites, like UX Magazine. Being a part of a community will make self-learning less intimidating and you can get inspired by others’ creative ideas. 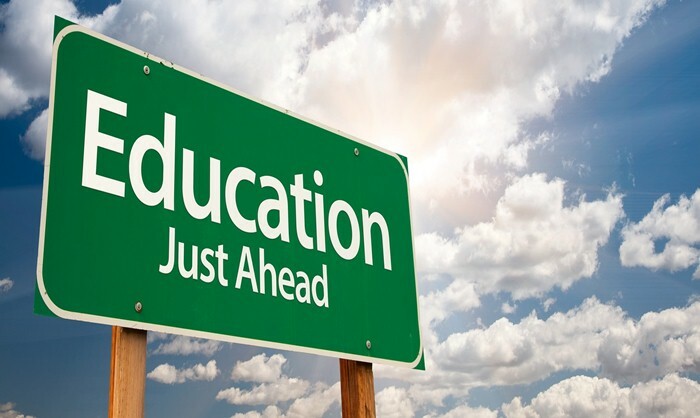 More websites and blog resources to get you educated. 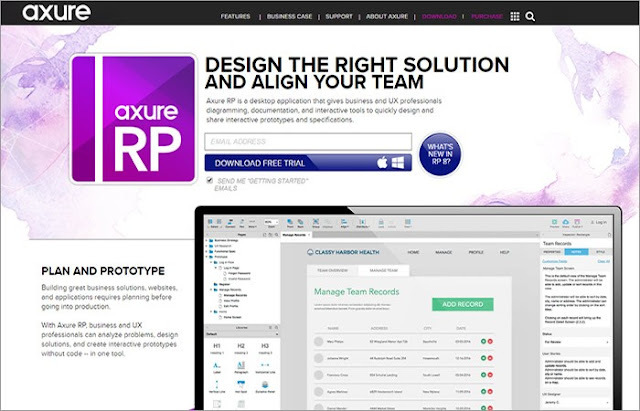 Established in May 2002, Axure is considered as the standard in interactive wireframe software and recommended for professional designers looking for sophisticated prototyping capabilities. It does help user experience professionals, product manager and business analyst as well, but is far from an ideal choice for beginners for its steep learning curve. 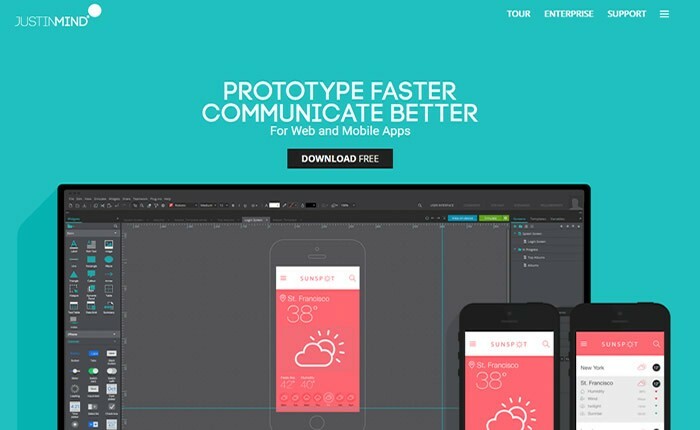 As a flexible prototyping tool, Justinmind supports multi-platforms and can work well for simple click-through prototypes or complex interactions. The device-specific templates and gesture-based interaction set it apart from other tools. However, the free version is somehow limiting and its moderate learning curve still keeps many first-time users away. Founded by a former senior engineer of Adobe in 2008, Balsamiq has appeared to be one of the best wireframing program providers in the industry. 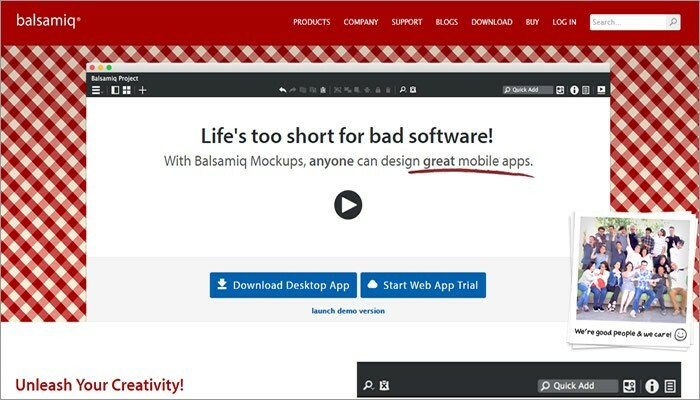 As is advertised “Life is too short for bad software”, Balsamiq Mockup allows simple elements and fast design creation for websites & mobile apps. It may have a top limit on the quality of created mockups and the lack of template window is another downside. 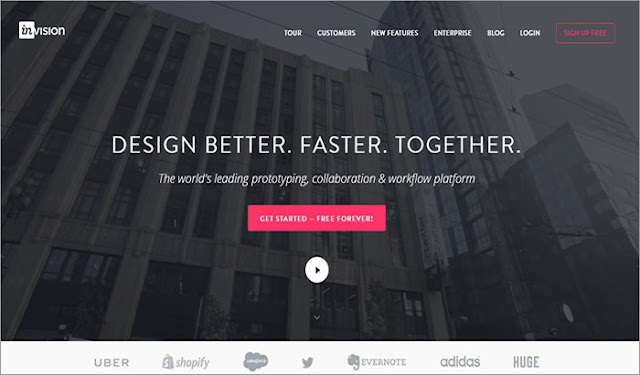 InVision is a US-based company that takes many useful customization and import options from Marvel, with more collaboration features included. A highlight is you can share completed mockups through the in-built LiveShare tool, which is more effective than sending a .PDF file. While this viewer app is only compatible with iOS devices like iPhone and iPad, with no support for Android and Windows Phone. Developed by a team of passionate developers from the orient, Mockplus is a relatively new player in the industry. 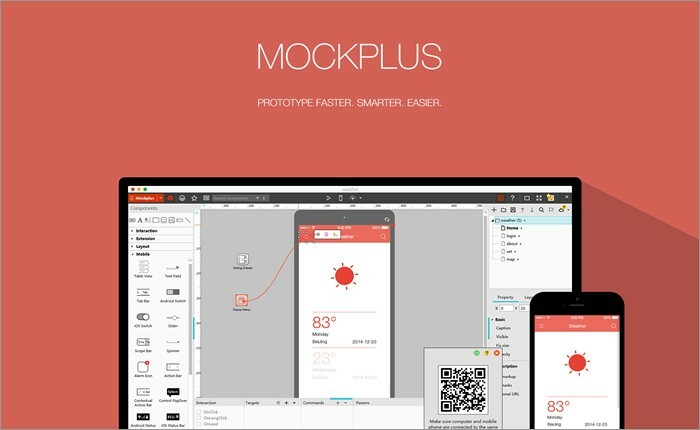 It’s a rapid prototyping tool to turn design ideas into functional prototypes faster, smarter and easier. It’s visualized interactions and drag-and-drop UI largely simplify the design process and keep designer focused on the graphic quality and content. Live preview can be achieved by scanning QR code and the most recent 2.19 version will add 3000 vector icons. Its educational offer is awaiting for fresh minds. A/B Testing Tools, which aim to help test one or multiple elements on certain page to see which received the most action. These types of tools can be purchased on monthly basis. Some popular choices are A/B Test Master, Intuition, UsabilityTools. Web Analytics Tools, which give you better understanding of website traffic and visitor behavior from both optimization and conversion perspective. Google Analytics is my tool of choice. User Feedback Tools, which enable you to gather user information and feedback. Some general tools include Mechanical Turk, UsabilityHub and Ethnio. Mentoring is rewarding, and a high-quality mentorship can be an important part of a designer’s growth process. You don’t need to catch up as often with a potential mentor, but try to soak up everything that an experienced UX designer can offer you when talking on Skype or taking a quick coffee. 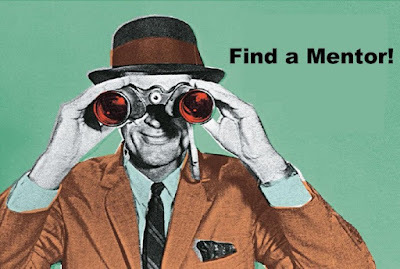 It may be daunting to find a mentor as UX professionals are always busy, but you may find a mentor through some communities you join or some courses you take. 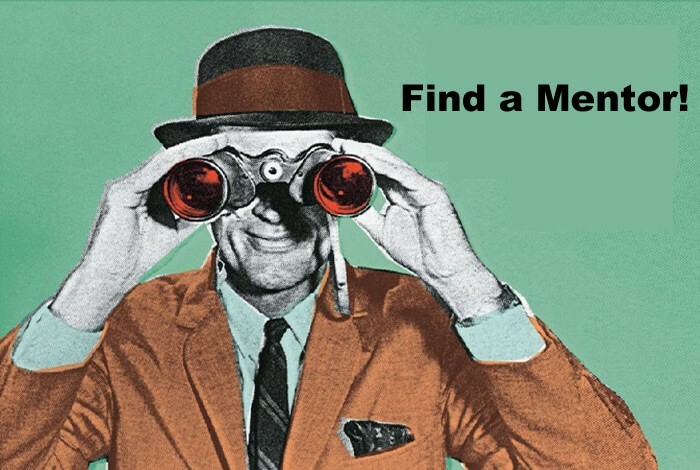 Take a look at this article on how to find your design mentor and also consider whether you want to pay for a mentorship service. It’s true that almost anyone you respect can serve as design mentor, and just talk to everyone you can and be open to different opinions. No one can become a successful UX designer without building things. Almost every UX designer starts with some jobs to practice their skills. That’s where online portfolio comes in handy. Just like a UI designer would have an A3 portfolio that shows posters, logos as well as t-shirts designed by himself, you need to present examples of your created deliverables. It’s great to propose an apprenticeship or internship at a company, and your portfolio will be a great help that tells a story about the process you follow will be a great help. Generally, the more you’ve learned, the more opportunities will open up for you. This could be a virtuous cycle in which you can learn and grow. At last, here’s a quote written by Ivan Glass to share with all people who have been planning or just wondering to break into the UX world. Enjoy the ride! "Nobody tells this to people who are beginners, I wish someone told me. All of us who do creative work, we get into it because we have good taste. But there is this gap. For the first couple years you make stuff, it’s just not that good. It’s trying to be good, it has potential, but it’s not. But your taste, the thing that got you into the game, is still killer. And your taste is why your work disappoints you. A lot of people never get past this phase, they quit. Most people I know who do interesting, creative work went through years of this. We know our work doesn’t have this special thing that we want it to have. We all go through this. And if you are just starting out or you are still in this phase, you gotta know its normal and the most important thing you can do is do a lot of work." Please comment below if you have any further thoughts or suggestions to share.